Roasted Brown pops up at Project! We’re very excited to announce that Roasted Brown is coming to Project for a limited time this summer. This pop-up coffee shop will serve Roasted Brown’s own roasted coffee, lovely treats and lunchtime grub in our upstairs bar. Why not relax with a Roasted Brown after exploring our new exhibition Riddle of the Burial Grounds? 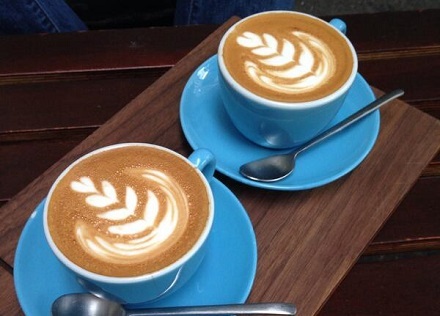 Or just call in for your daily dose of speciality Dublin-roasted coffee! 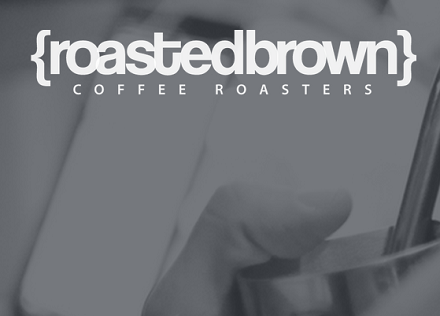 Find out more about Roasted Brown here.